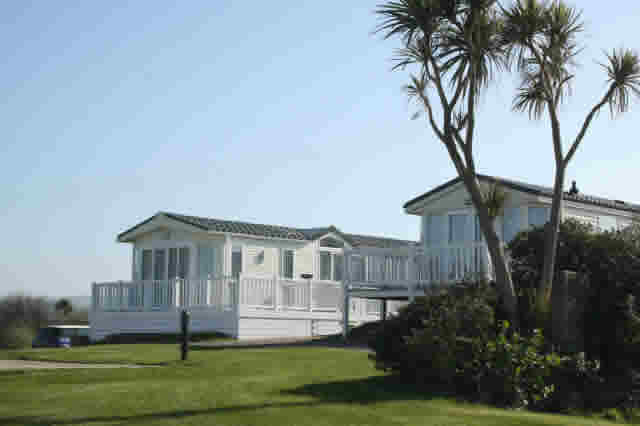 West Point Beach Resort is a luxury sea front caravan and lodge park located in the ideal destination with enviable mountain views. With a combined total of 55 years’ experience, our residents are provided with excellent services, friendly staff and a perfect getaway location for a holiday home. 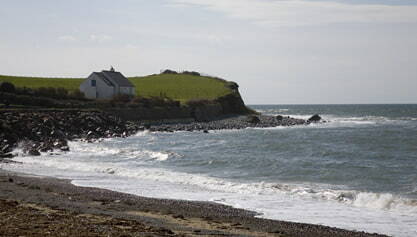 West Point is set on its own stretch of beach away from the hustle and bustle of everyday life, and is a haven of calm and tranquillity. 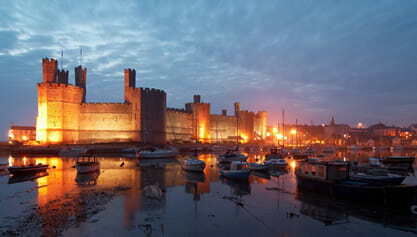 Stunning panoramic views of nearby mountain ranges, idyllic beaches and local areas such as the Isle of Anglesey & Caernarfon Bay are to be admired during your stay. 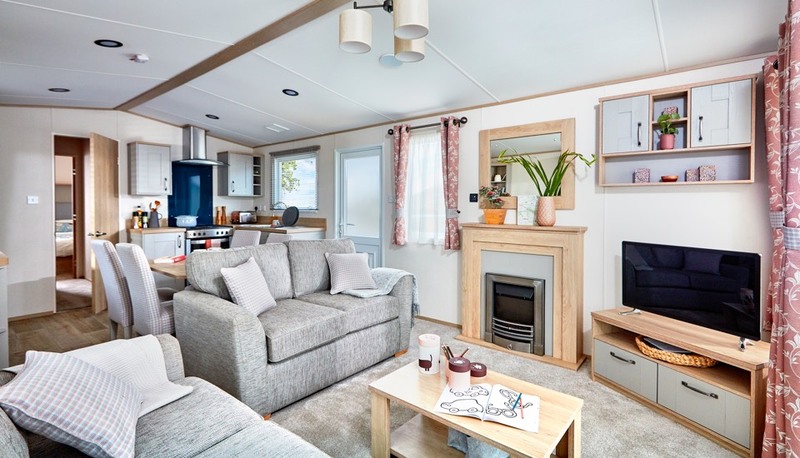 If you are searching for a ‘home away from home’ we have a selection of holiday homes for sale in Snowdonia, North Wales and touring pitches for your own caravan. We also have pitches available on the West Point Development, which come with either waterfront or mountains views. Give us a call today and our team will be happy to help with all your enquiries.